More room to display! 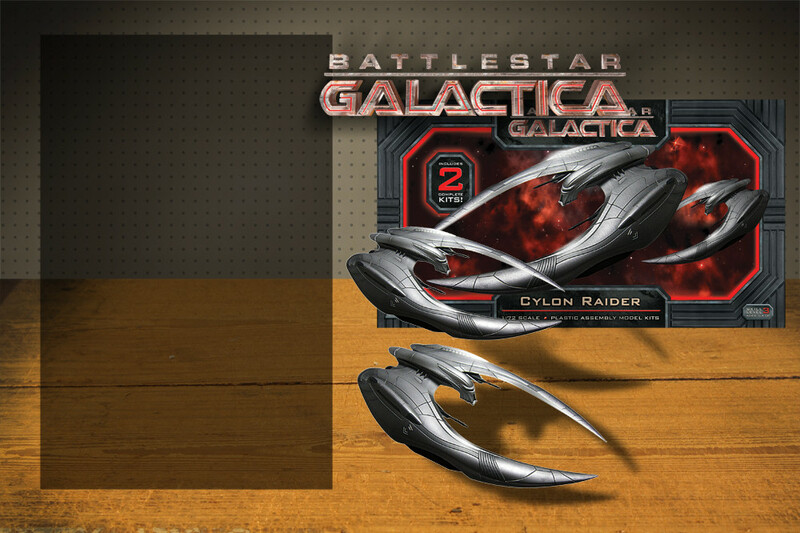 1/72 Cylon Raider is just a resized version of our original 926 Cylon Raider. 2 per pack, complete with stands.